Jack is responsible for managing the Centre for Cities’ media profile, building relationships with journalists and publicising its research. He is the main contact for any media enquiries and ensures that the Centre’s research findings and policy recommendations are topical and accessible for journalists and the wider public. 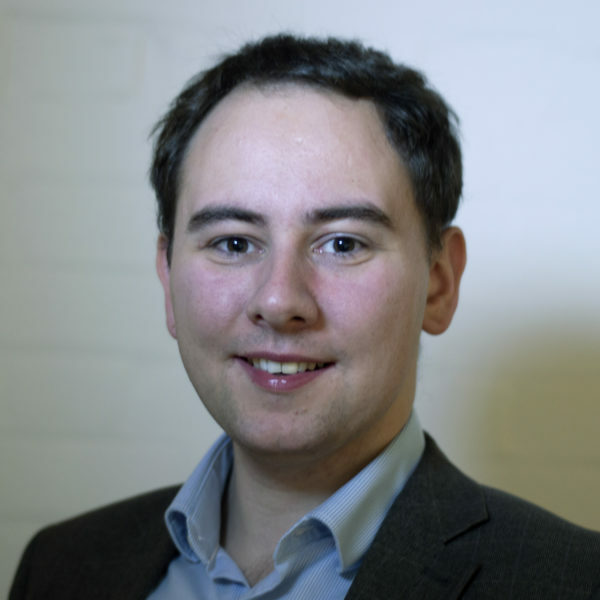 Before joining the Centre for Cities in January 2019, Jack worked for almost five years as a communications consultant. While in consultancy, he advised clients on strategic communications across several policy areas such as housing, education and transport. Jack has also worked in Parliament and for one of the main political parties. He studied History and Politics at the University of Manchester and has also trained as a journalist.